JooE revealed the�Momoland�members were very disappointed by their chart-topping track "Bboom Bboom" at first. 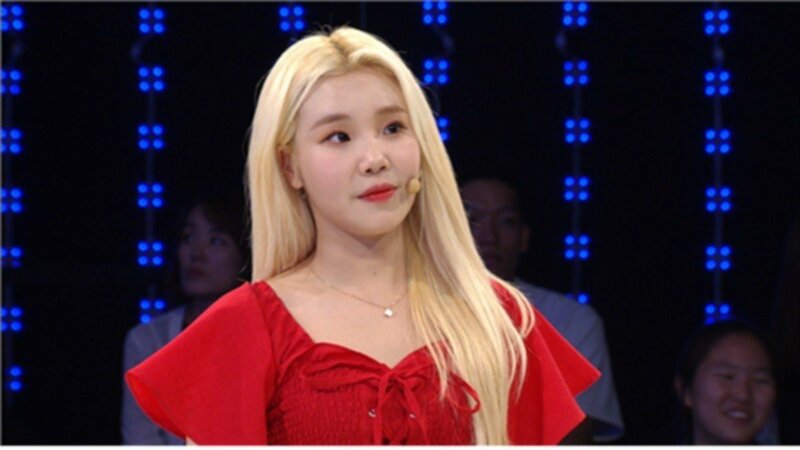 On the October 23rd '1vs100', host Jo Choong Hyun�asked, "I heard that Momoland was at first disappointed by 'Bboom Bboom'." JooE responded, "We heard the guide song and cried. It wasn't a complete track, and it was a lot different before." She continued, "As soon as we heard it, we all called our moms. There were a lot of stories." Did you like Momoland's "Bboom Bboom" at first listen? Yes... I think she said the demo they heard was quite different from the final song..